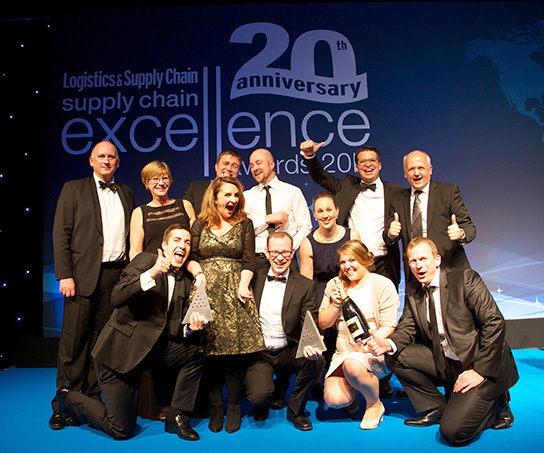 The winners of the 2016 Supply Chain Excellence Awards were revealed last night at a glittering ceremony in London, attended by supply chain leaders from right across Europe. Awards 2016 overall winner MAN Truck & Bus. MAN Truck & Bus took the overall award, beating off competition from Sky, Shell Telefónica UK , Sightsavers with Crown Agents, and The John Lewis Partnership with Clipper Logistics.